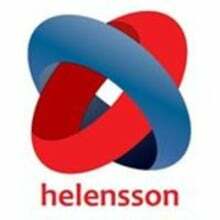 Helensson is a very small company dedicated to providing unique hand made products for musicians with an interest in percussion... classic, and modern music circuits. Analog sound circuitry and manual control are used exclusively in the current selection of drum synth kits we have available. For on-the-fly parameter control, and step-less frequency tuning, analog circuits are certainly the preferred choice for many live performances as well as studio production. We also have developed solutions for the working drummer with our cRASHbar product along with our ITM2 Internal Drum trigger... the perfect stealthy solution for both mesh and mylar heads.